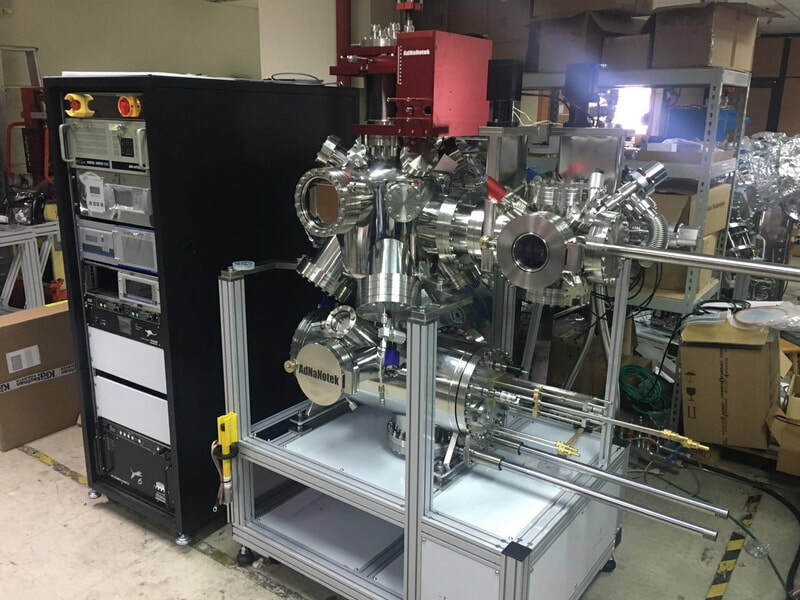 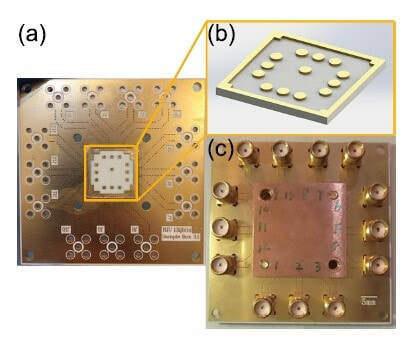 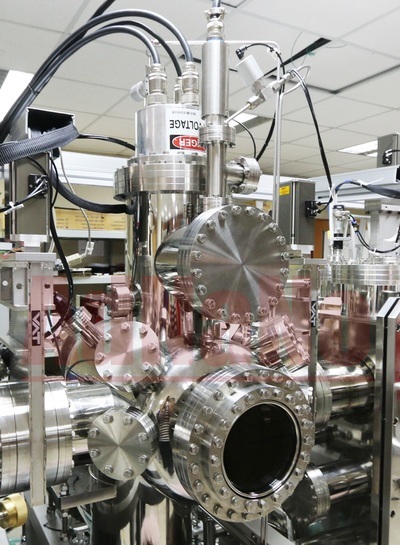 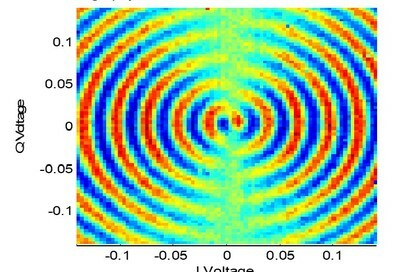 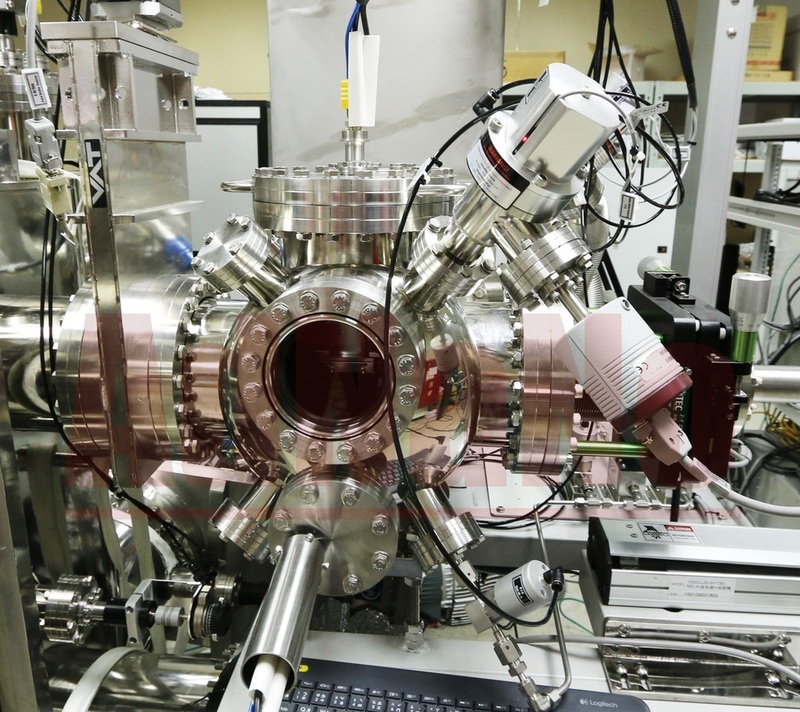 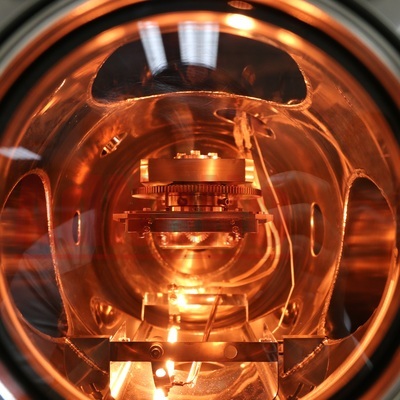 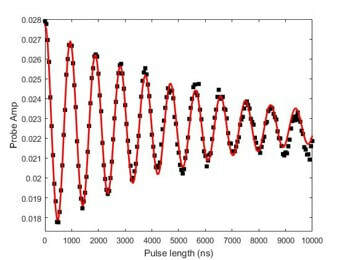 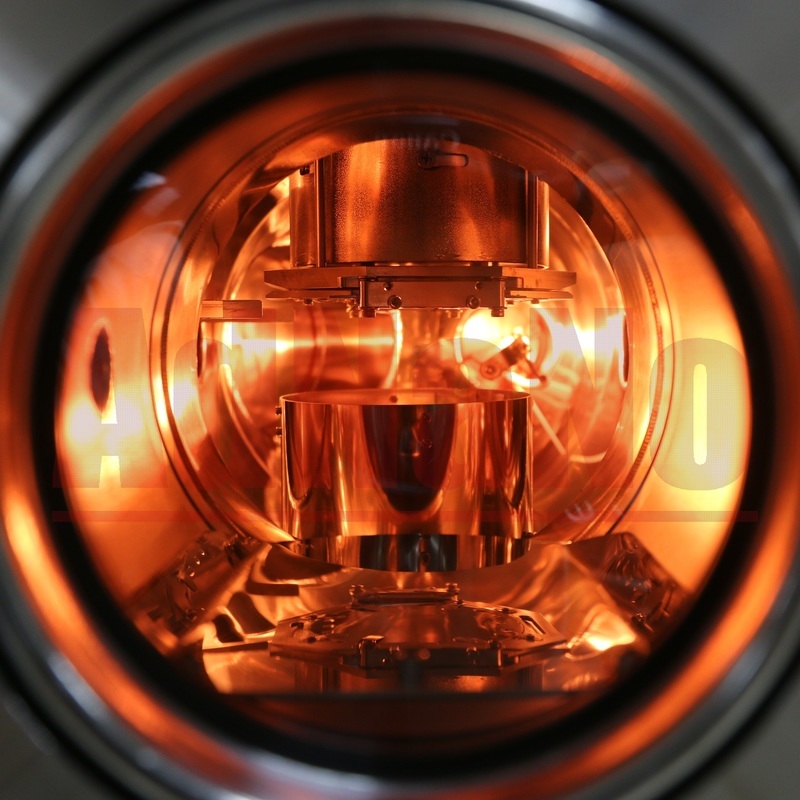 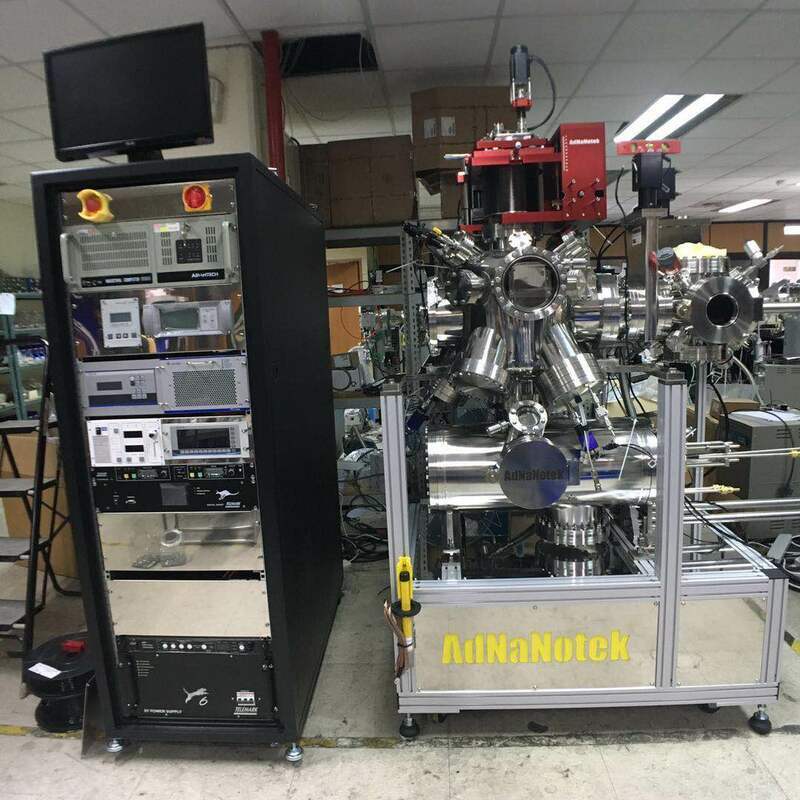 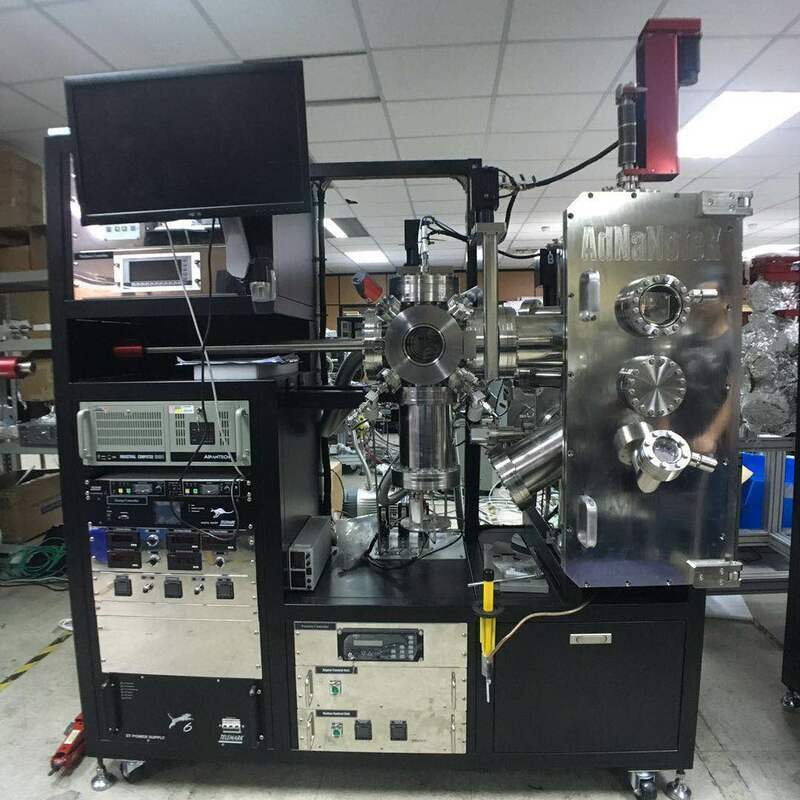 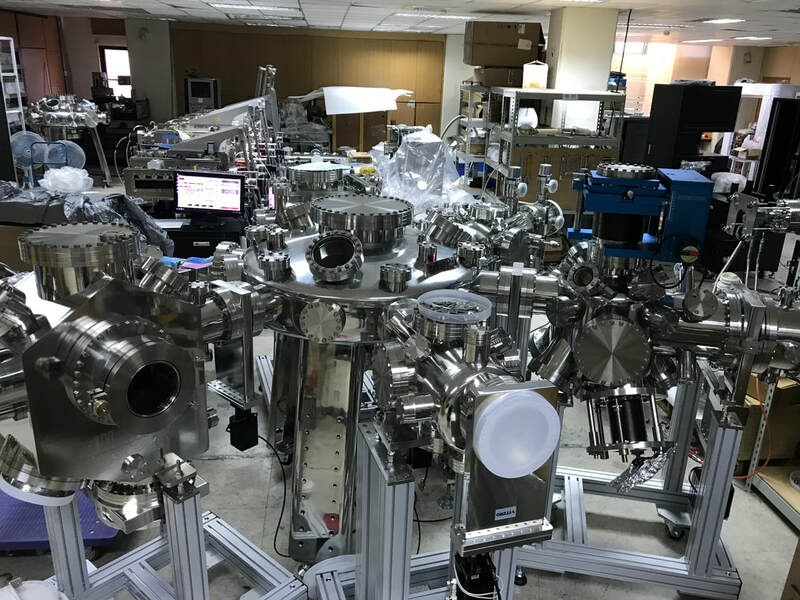 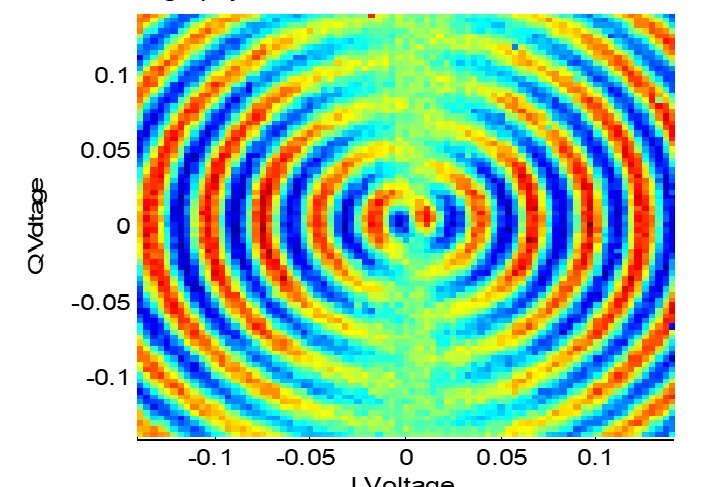 AdNaNoTek’s Josephson Junction Electron Beam Evaporator (JEB) Cluster is one of AdNaNoTek's specialized deposition system that is dedicated to create Josephson junction for quantum computing devices and applications. 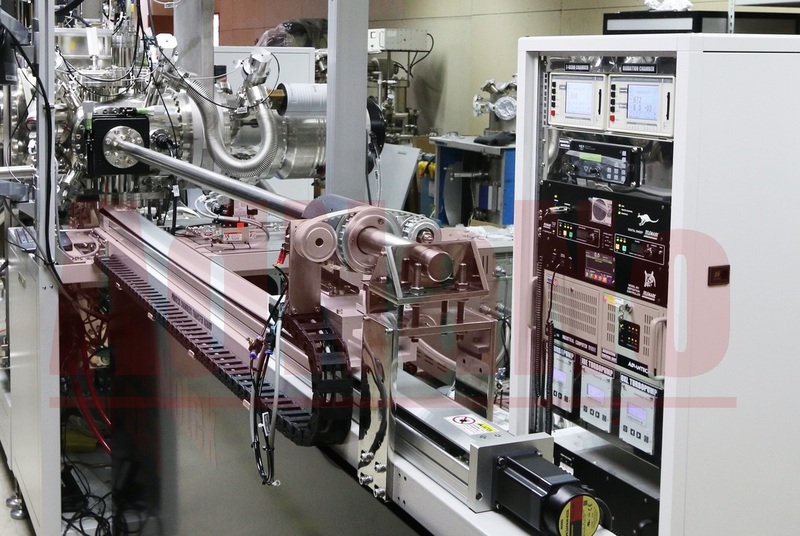 JEB-4 has 4 chambers, a) load lock chamber, b) ion beam etching chamber, c) main electron beam or MBE evaporator chamber, and d) oxidation chamber; while JEB-3 has only 3 chambers in which the ion beam etching chamber also function as a load lock chamber. 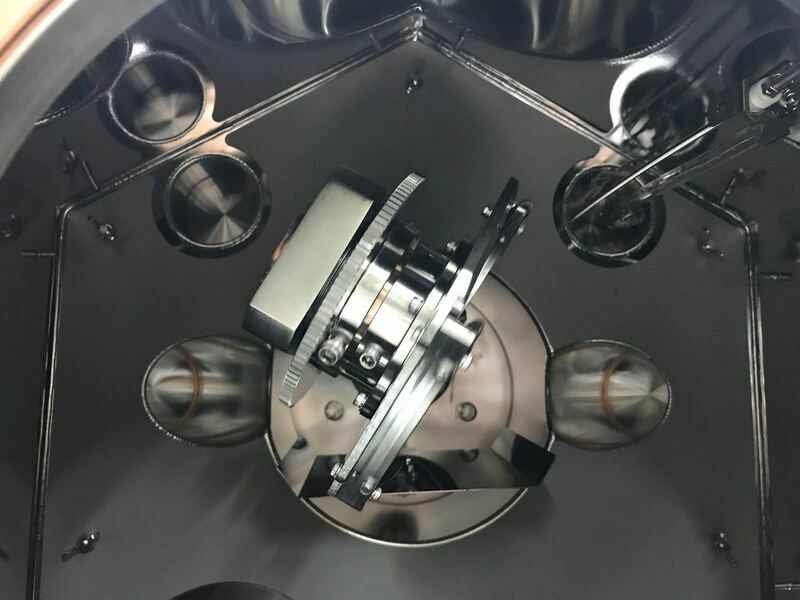 In JEB-4, the load lock chamber has a base pressure of 5E-8 torr and a double sided heating mechanism which has a heating temperature up to 1000C. 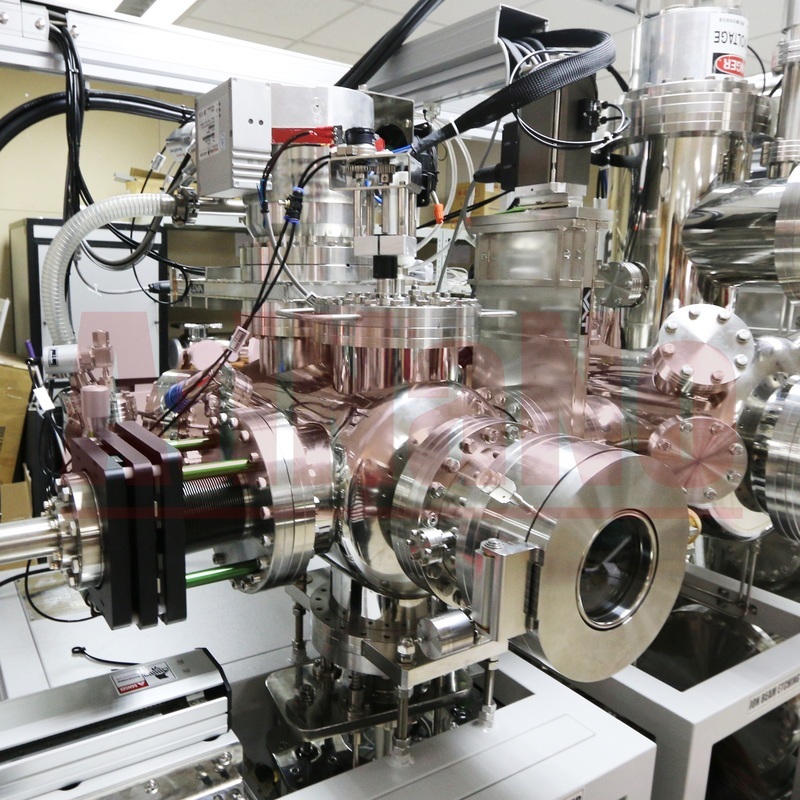 The ion beam etching chamber has a base pressure of 5E-10 torr, and ion beam source that is capable of introducing oxygen during etching. 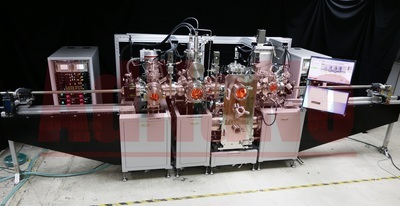 The oxidation chamber has a base pressure of 5E-10 torr, can provide well controlled oxidation process to metallic thin films, and have a heating temperature up to 850C. The main e-beam evaporator has a base pressure of 5E-10 torr, has 1 e-beam source with 4 target crucibles, and have rotating and tilting substrate holder. 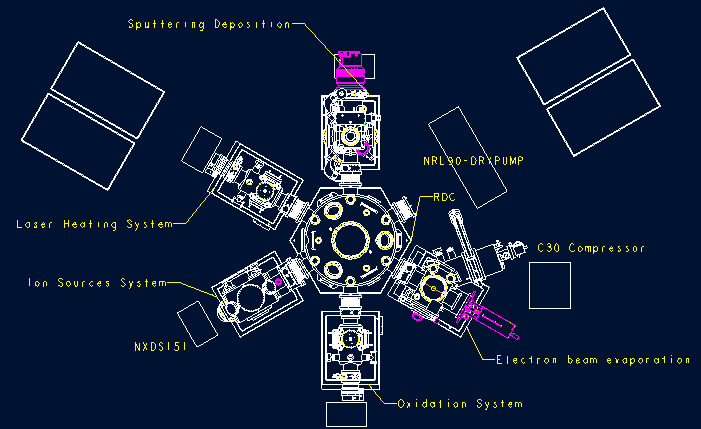 Furthermore, the cluster system in fully automated. 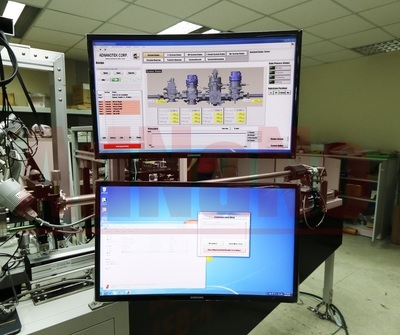 All the processes i.e. 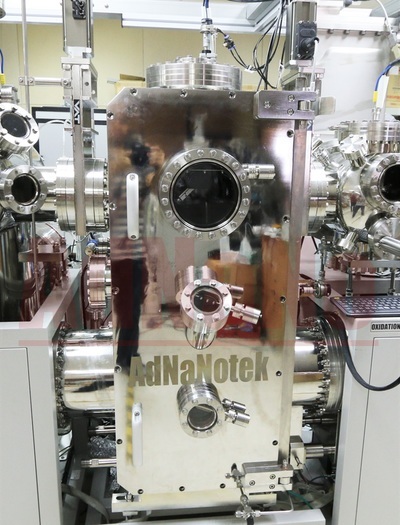 sample transfer, pressure and temperature control, etching process, deposition process, oxidation process is control by AdNaNoTek's FBBear system control software. 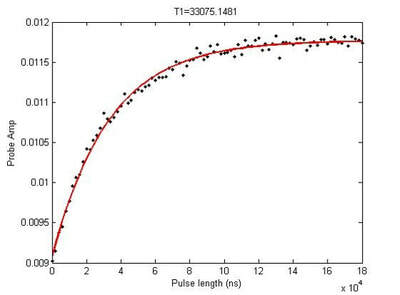 FBBEAR also provides complete data logging, creating recipe, etc. This makes the whole deposition process user-friendly, consistent, and will provide reliable experimental repeatability. 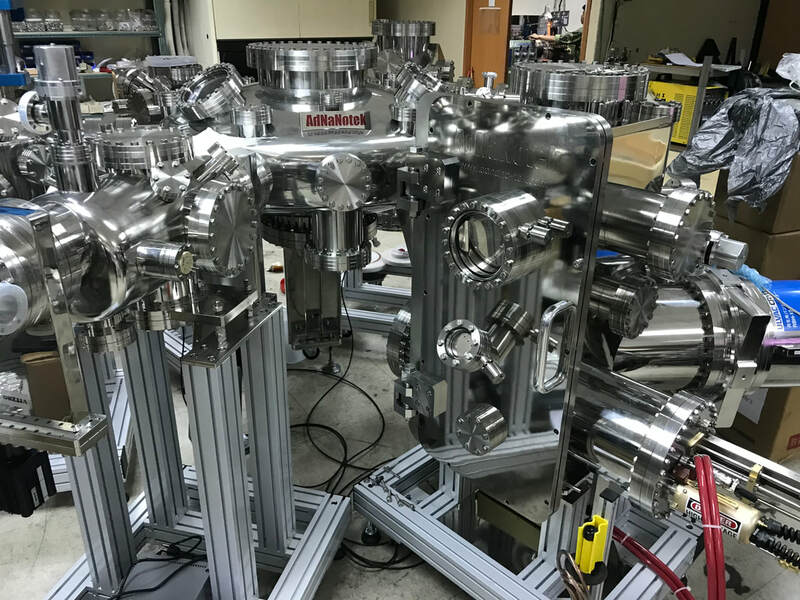 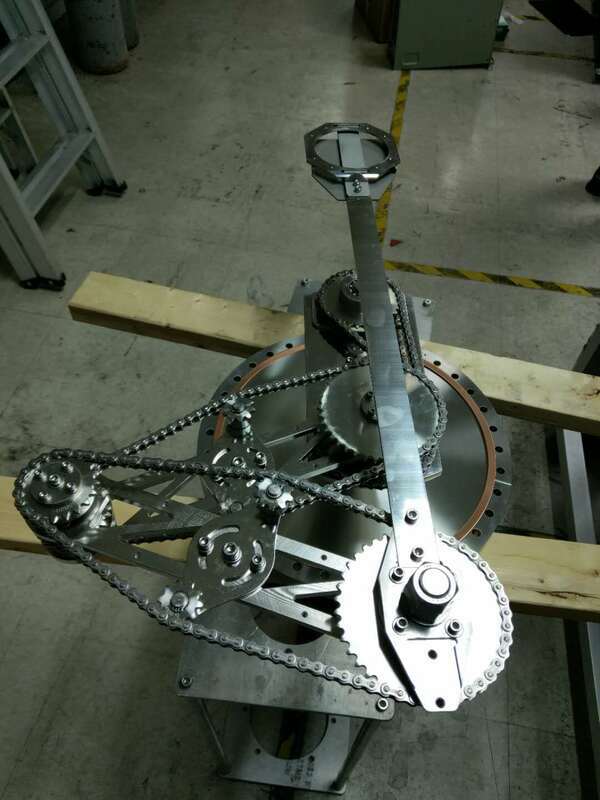 JEB-Diamond looks like a ice crystal, constructed by several chambers center is RDC chamber include automatic UHV robot, this robot handler material is Sus 316, 100% UHV compatible. 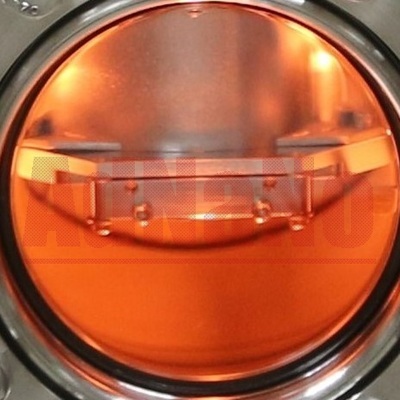 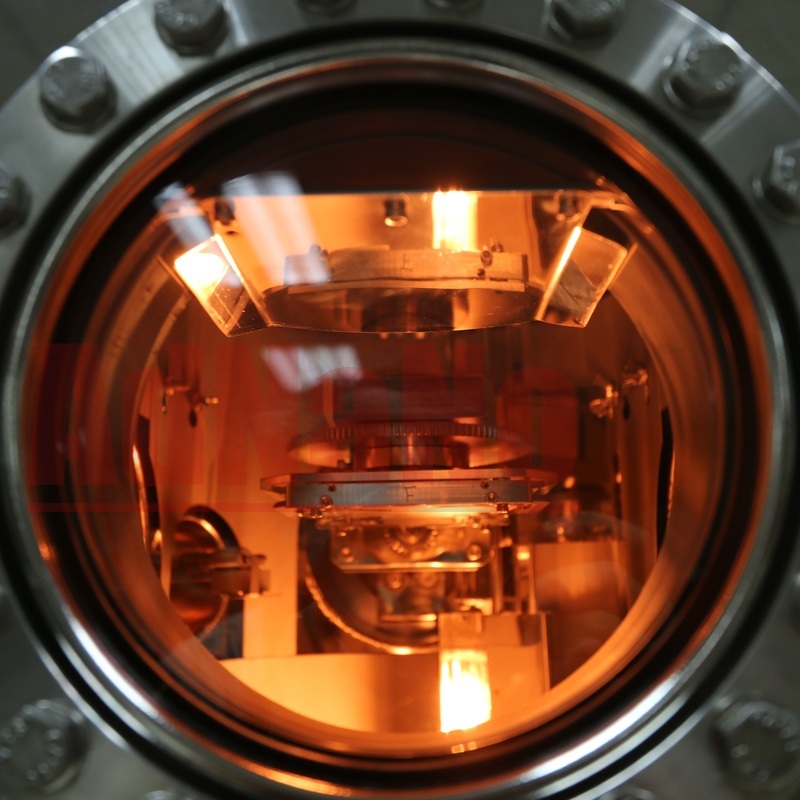 Deposition chambers include UHV e-beam evaporator, sputter, ion million, oxidation chamber and ALD.